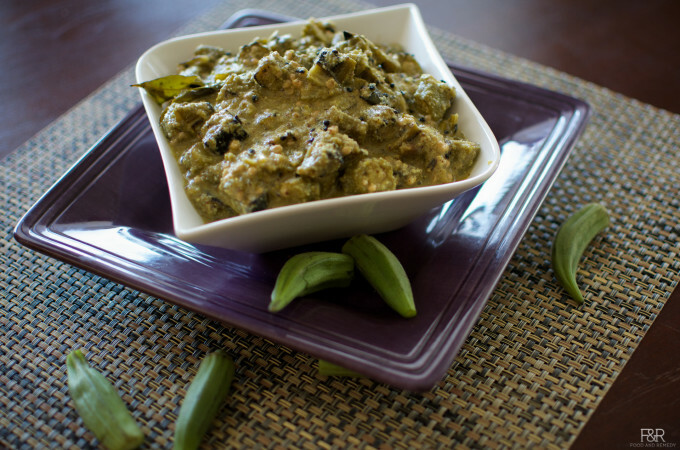 Okra/BendekAi is a low calorie vegetable that is rich in VItamin B, Vitamin C, folic acid, calcium and dietary fiber. 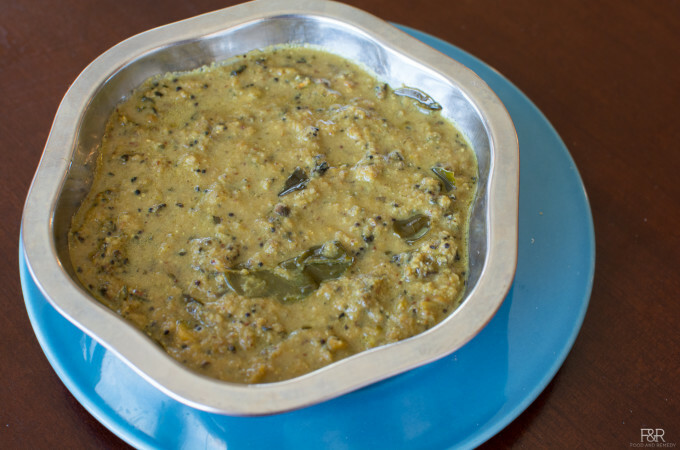 Here is the Ladies finger gojju recipe, the way my mother does! 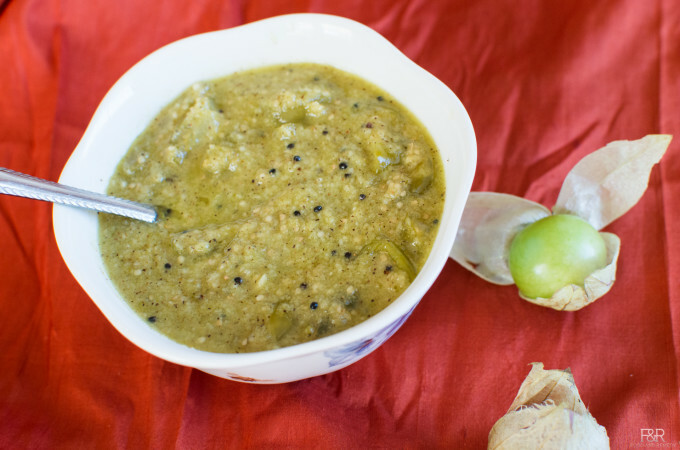 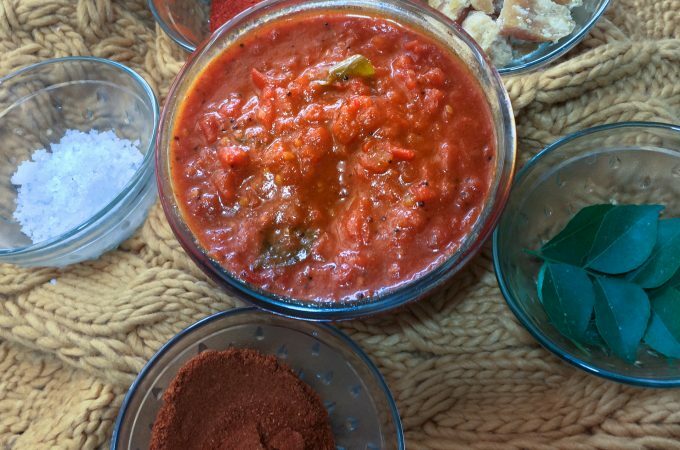 Gojju is a gravy which can be used with rice or as a side dish for rotti, and rotis.